The Saxophone Player | Old Morris Tobacconist Victoria BC, Fine Cigars, Humidores and Tobacco Merchantile. 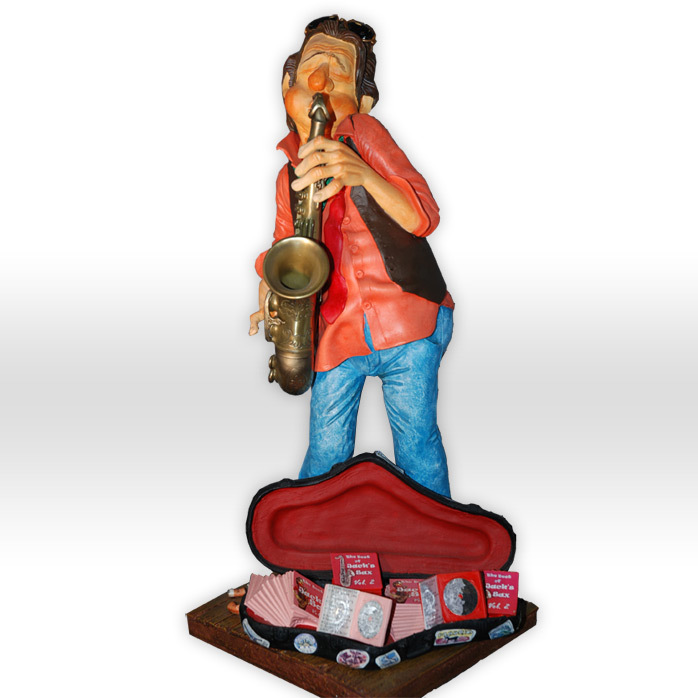 Forchino's saxophonist is a passionate busker playing his horn and selling CDs out of an instrument case. The jazz is in his bones!